Tuscan sculptor self-taught, son of a farmer, in 1926, meets Ardengo Soffici, and joins the group of artists who gravitate around. 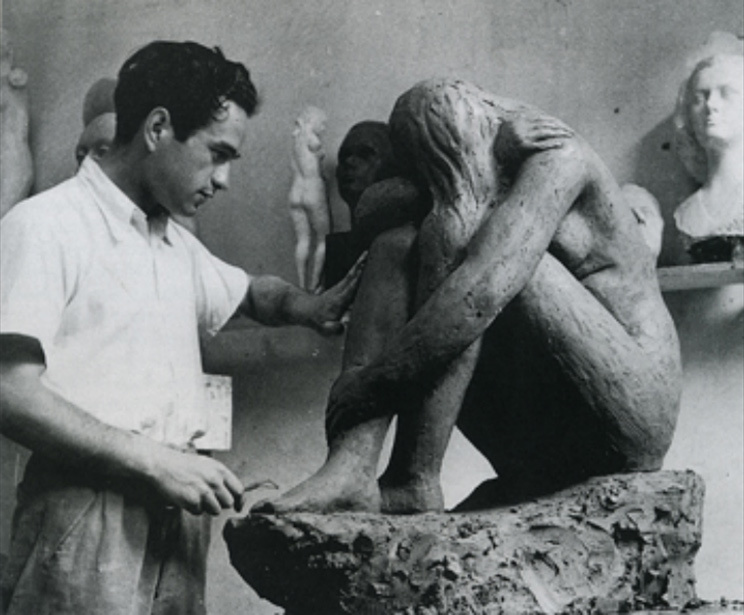 In 1935 he was already famous as a sculptor, and participates in the various editions of the Venice Biennale. 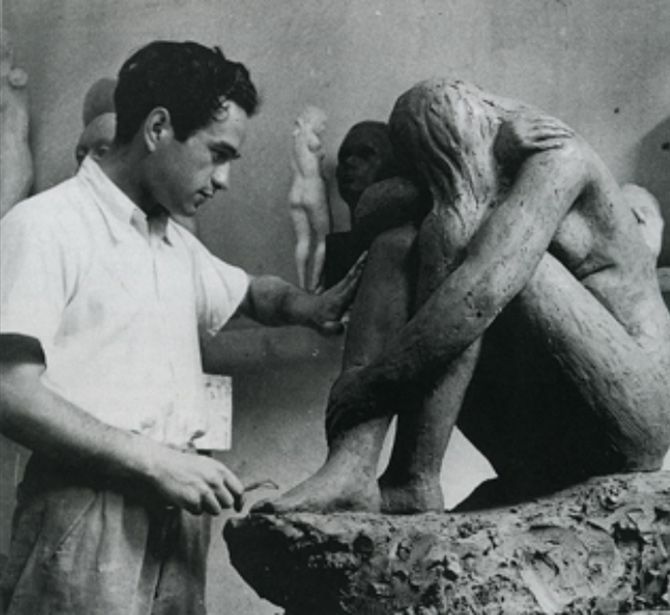 In 1960 he obtained the chair of sculpture at the Academy of Fine Arts in Florence. Works until 1990, the year of his death, two years after the inauguration of the Museum Park Quinto Martini in Carmignano, which hosts 36 bronzes, almost all cast by the Ferdinando Marinelli Artistic Foundry.